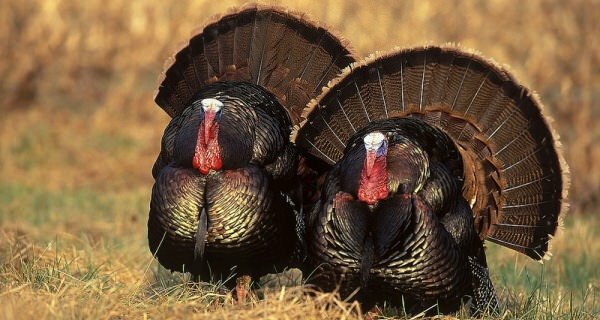 Win Tickets to the Green Lake Gobble on Seattle Pipeline here. Nov3November 3, 2014 • By seattleholidays • This entry was posted in Seattle Holidays, Seattle Thanksgiving and tagged 2014 Seattle Thanksgiving, family friendly seattle holiday events, seattle 2014 events, seattle beer garden, seattle events, seattle fun run, seattle gobble run 2014, seattle green lake events, seattle green lake gobble 2014, seattle holiday events, seattle holiday party, seattle mashed potato munch off, seattle mashed potato munch off 2014, seattle november events, Seattle running events, seattle thanksgiving 10K 2014, seattle thanksgiving 5K 2014, Seattle Thanksgiving Events, seattle thanksgiving party, seattle thanksgiving run 2014. Bookmark the permalink.